Your Personalized Family Welcome Doormat will make everyone who visits feel the warmth and love of your family home when they set foot on this great monogram doormat. 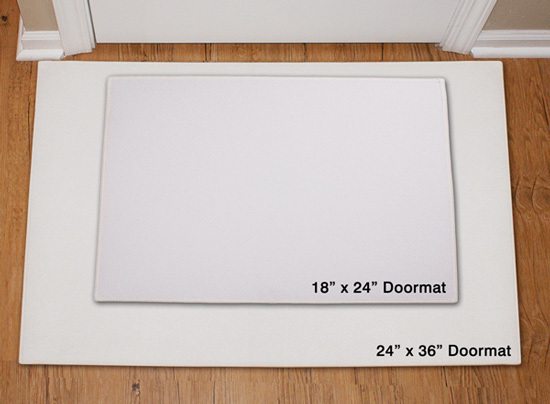 Your Welcome Doormat is 1/8" fleece smooth with latex action backing and white bound edging. Includes FREE Personalization! 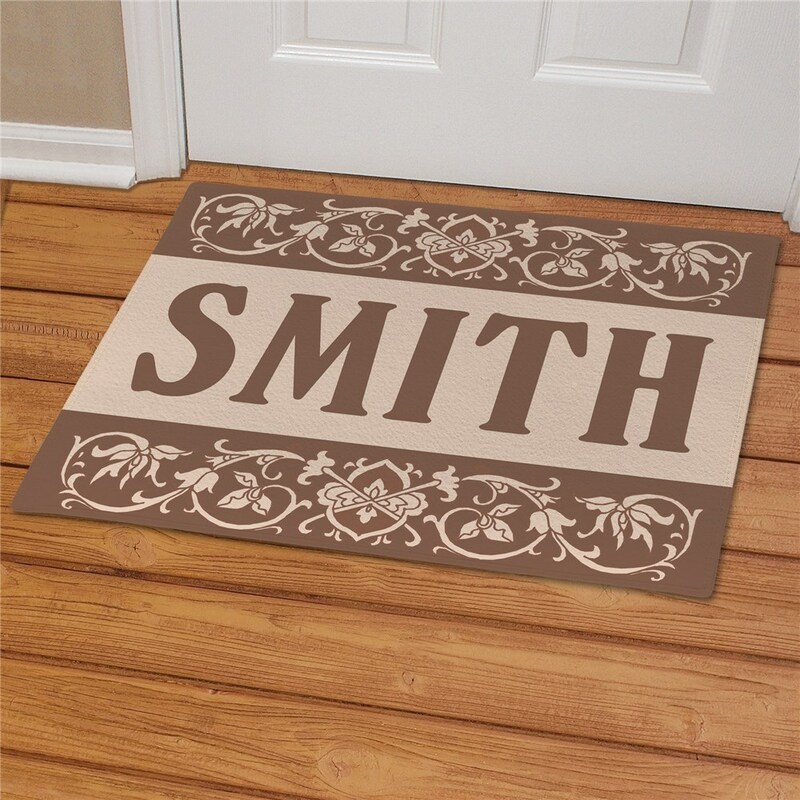 Personalize your Welcome Doormat with any Family Name. 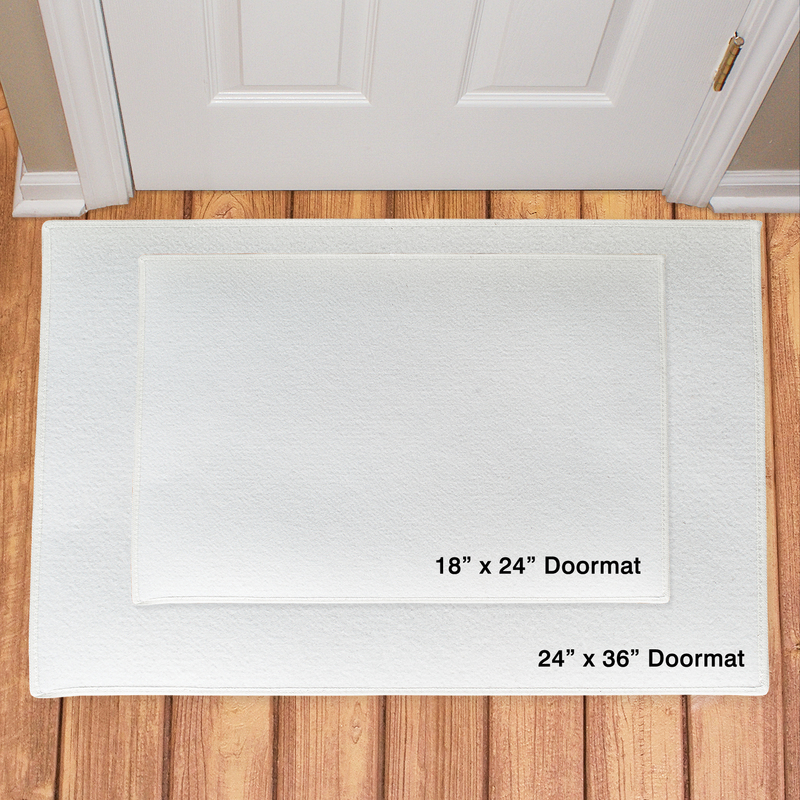 Our Personalized Doormats are perfect for your new home. You may Custom Personalize any one of our Personalized Doormats with your Family Name. 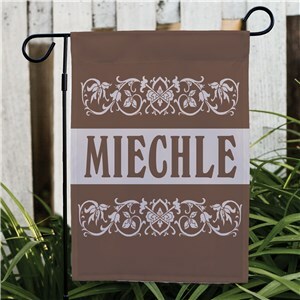 These make wonderful Housewarming Gifts & gifts that extra special touch to your Gift! Get your Personalized Gift today!